Most people in England live in urban areas. Towns and cities are spreading into their surrounding environment to cope with the increasing populations. In England, an average of 7,000 hectares of farmland, countryside and green space were converted to urban use every year. This is almost the equivalent size of 9,600 international football pitches! More people are buying their own homes than in the past. About two thirds of the people in England and the rest of Britain either own, or are in the process of buying, their own home. Most others live in houses or flats that they rent from a private landlord, the local council, or housing association. 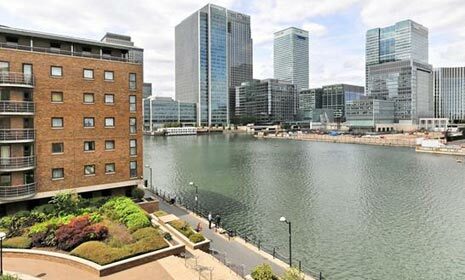 People buying their property almost always pay for it with a special loan called a mortgage, which they must repay, with interest, over a long period of time, usually 25 years.Most houses in England are made of stone or brick from the local area where the houses are built. 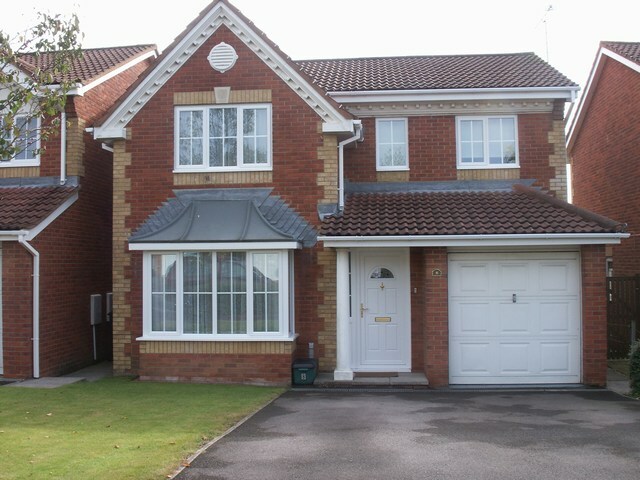 Detached houses are more likely to be the property types we all dream of owning. 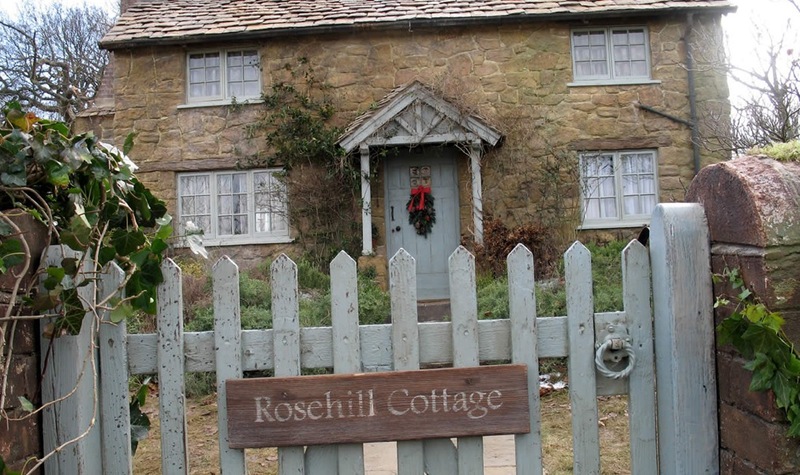 They tend to be more private as they are single standing properties, and do not share walls with other houses. Due to its privacy, detached houses are a lot more expensive and high in demand. Semi-detached properties are a lot more common for homeowners to purchase/rent. There are a lot more semi-detached properties in the UK as they save a lot of space as they are houses paired together by a common wall. Semi-detached properties are fantastic options for homeowners to extend at the back and side and have an element of privacy too. 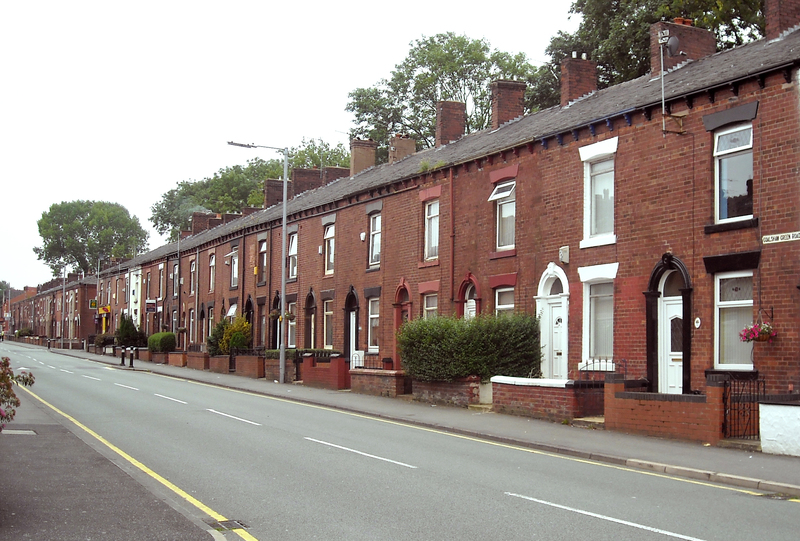 Terraced houses are common in old industrial towns and cities such as Manchester, Bath and areas of central London. Terraced houses became extremely popular to provide high-density accommodation for the working class in the 19th century. Terraced houses are structurally built the same and both sides of each house shares walls with neighbours. 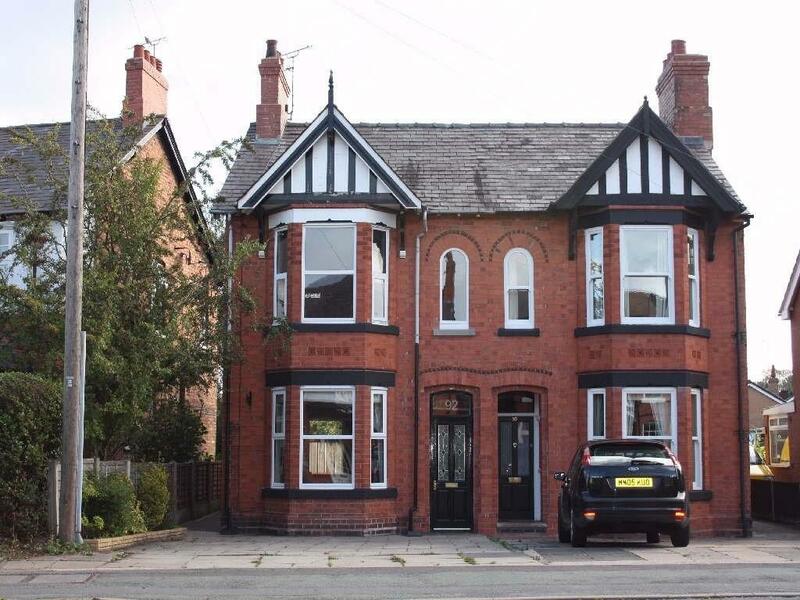 End of terrace is the last terraced house in a line. 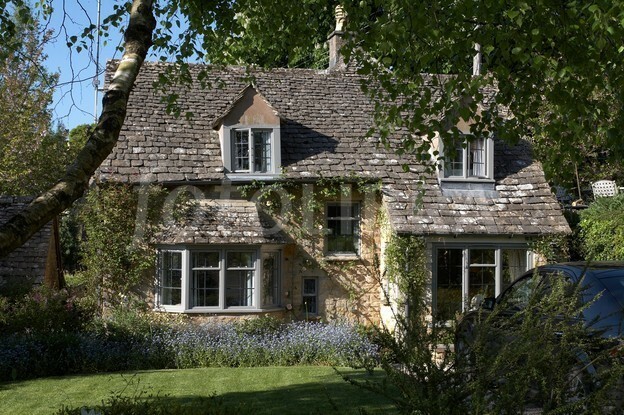 When you think of a cottage, you automatically associate the British rural countryside and more times than not, cottages have and will always be in the rural regions of the UK. Cottages were purposefully built to have thick walls to withstand the bitter cold weather, small windows, structural pillars, low ceilings and most distinctively a thatched roof. Cottages in the middle ages were built for agricultural workers and their families. Nowadays, cottages are houses that have one and a half storeys – the top floor is a lot smaller than the ground floor and the pillars are used to hold up the structure. Modern cottages now have all the comforts of any home in the country, including electricity and running water. The word ‘bungalow’, originates from the Indian word ‘Bangla’, which in the 19th century referred to houses that were built in a Bengali style. Houses that were made in Bengali style were traditionally very small and only one storey high and detached. A wide veranda was adopted by the British as well as low roofs. The distinction of a bungalow compared to a cottage is that of style, history and the price tag. Bungalows are generally a lot cheaper to purchase. Bungalows were appropriate housing types to deal with tropical climates such as South East Asia where many bungalows originated. The interior only has one level which is adorned with wide, open hallways and windows. Many bungalows have nowadays been converted to accommodate a smaller second floor. 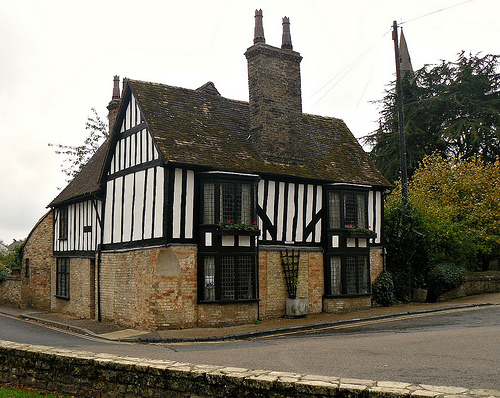 A manor house was historically the main residence of the lord of the manor. The house formed the administrative centre of a manor in the European feudal system; within its great hall were held the lord’s manorial courts, communal meals with manorial tenants and great banquets. 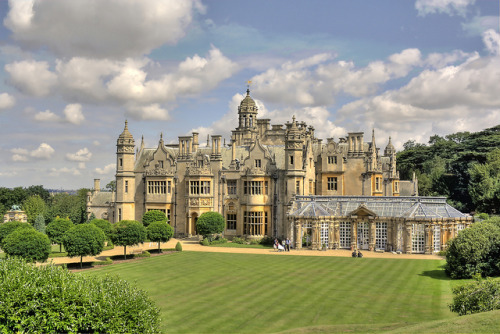 The term is today loosely applied to various country houses, frequently dating from the late medieval era, which formerly housed the gentry. An oast, oast house or hop kiln is a building designed for kilning (drying) hops as part of the brewing process. They can be found in most hop-growing (and former hop-growing) areas and are often good examples of vernacular architecture. Many redundant oasts have been converted into houses. 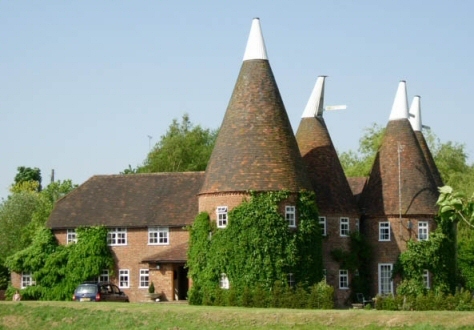 The names oast and oast house are used interchangeably in Kent and East Sussex. In Surrey, Hampshire , Hereford and Worcester they are always called hop kilns.